By CNN'S RYAN YOUNG AND BRAD PARKS REPORTED FROM CHICAGO; DAKIN ANDONE REPORTED IN ATLANTA. Chicago detectives want to speak to actor Jussie Smollett -- but it's not clear when, or if, that will happen. Police want to ask Smollett additional questions about the attack he reported on January 29, but as of Tuesday morning, Smollett's attorneys had not indicated when their client will be available to talk to police. Smollett told authorities that two men attacked him, putting a rope around his neck and pouring an unknown chemical substance on him. Two brothers, who were arrested and released in connection with the attack, met with police and prosecutors at a Chicago courthouse on Tuesday, Chicago police spokesman Tom Ahern said. The county's top prosecutor, Cook County State's Attorney Kim Foxx, has recused herself from the investigation, according to a spokeswoman from her office. "Out of an abundance of caution, the decision to recuse herself was made to address potential questions of impartiality based upon familiarity with potential witnesses in the case," said the spokeswoman, Tandra Simonton. The men -- who attorney Gloria Schmidt identified as Olabinjo Osundairo and Abimbola Osundairo -- were arrested February 13 but released without charges Friday after Chicago police cited the discovery of "new evidence." The two are no longer suspects at this time, Chicago police have said. On Monday, Anne Kavanaugh with Media Pros 24/7, a firm representing Smollett, released a statement saying in part, "Smollett's attorneys will keep an active dialogue going with Chicago police on his behalf." The case stems from a DUI stop in which Smollett gave police the wrong name. Smollett also pleaded no contest to driving with a blood alcohol level over the legal limit and driving without a valid driver license. He was sentenced to two years of probation and paid a fine, according to Mateljan. Two law enforcement sources with knowledge of the investigation told CNN that Chicago Police believe Smollett paid the brothers to orchestrate an assault on him that he reported late last month. The sources told CNN the two men are now cooperating fully with law enforcement and that there are records that show the two brothers purchased the rope found around Smollett's neck at a hardware store in Chicago. 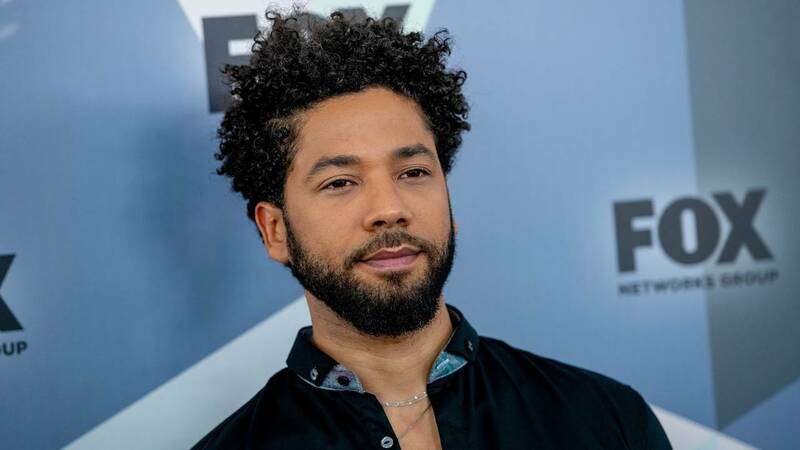 Letter addressed to Smollett before alleged attack included the word 'MAGA"
Seven days before the alleged attack, a letter containing white powder was sent to the Chicago set of "Empire," Chicago police have said. Authorities determined the powder to be aspirin, according to Chicago police spokesman Anthony Guglielmi. The image of the letter and envelope, shared with CNN by a person close to Smollett, includes a message apparently cut from magazine clippings, and a stick figure drawing. Smollett told ABC News the drawing was of a "stick figure hanging from a tree which had a gun pointing towards it." The letter, addressed to Smollett, includes the word "MAGA" on the outside of the envelope in place of the return address. According to to Guglielmi, the actor told detectives he was attacked by two men near the lower entrance of a Loews hotel in Chicago. 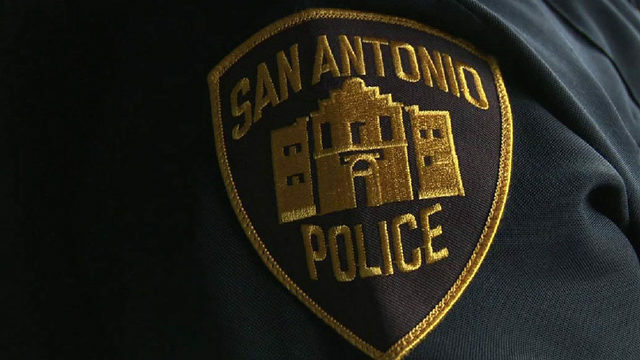 Police were told the two men yelled "'Empire' fa***t" and "'Empire' n***er'" while striking him. Police on Friday said the men were being viewed as "potential suspects" then. But by Friday night they had been released, Guglielmi said. Smollett gave his first detailed account last week of what he says was a hate crime against him, and the aftermath, in the interview with ABC's "Good Morning America."